Welcome to the world of Annie Em! 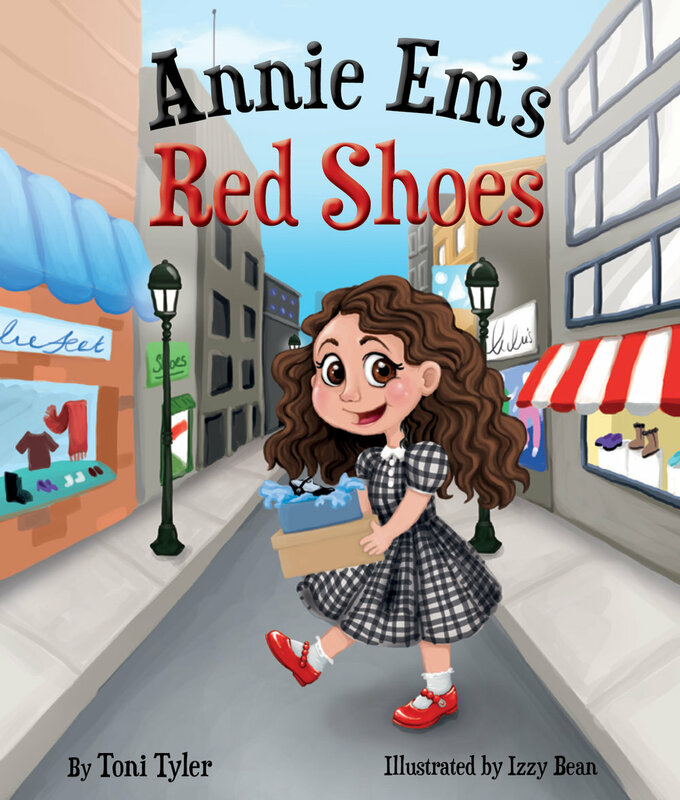 Annie Em is a whimsical story of her quest to find a pair of red shiny shoes she’s dreamed of since seeing them worn by her classmate in first grade. It’s an exciting day in the world of Annie Em! We are thrilled to announce Annie Em’s Red Shoes is available to the public! Annie Em will be making her next appearance at The Good Cup on Saturday, September 22nd! Stop by from 10 am-12 pm or 2 pm-4 pm for you autographed copy!